Tunes for the body, heart, mind and soul. I’ve replaced this already, with the super-extended version from iTunes featuring a heap of pointless remixes. It’s still a magnificent album. Here comes science! This is a great CD/DVD for the young people in your life — and that includes you. 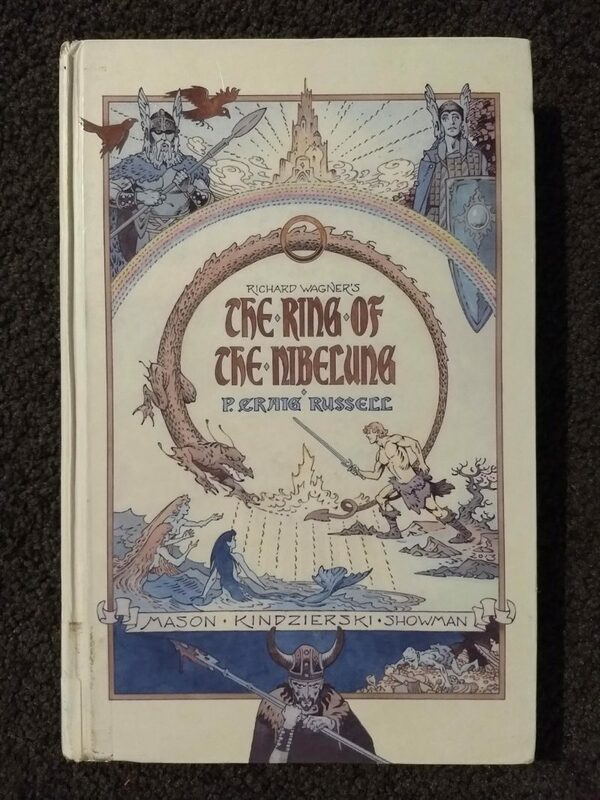 I gave it to Jay for his 5th birthday recently. TMBG do a nice line in kids’ music and video, and this is the best so far. I love TMBG’s regular albums, but their kids’ stuff is understandably not always my cup of tea. No! was pretty good, but Here Come the ABCs was just too simplistic for my sophisticated musical sensibilities. (My pre-school children quite liked it though.) But Here Comes Science is just about on a par with their best. I didn’t like all the “funny” voices on ABCs, but Science keeps them to a minimum. Mellow mellifluous melodies. 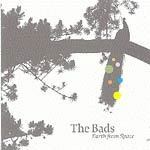 The Bads are a girl/boy duo from New Zealand; you could call them a guitar-based pop/rock group, or even a “popular beat combo” (as John Peel used to say). But that would just be lazy pigeonholing, so if you pretend you didn’t read that then I will pretend I didn’t write it. Anyway, it seems that of the two Bads, Diane does most of the singing, with Brett singing backup and breaking into the lead occasionally. I can’t find any information on what they each play, so I suppose they are both prodigious multi-instrumentalist polymaths. Song titles such as Feels Like Rain, Trouble Rides A Fast Horse and Bush Fire Sunset make this sound like good ol’ country music. The first of these songs does sound pretty much like that, with its lazy drawl and twangin’ guitar, but the rest of the album shows some nice variation. The opening song Off The Rails has just the most irresistible chorus — I find it tremendously uplifting, in a minor-key sort of way. The driving Carry The Weight is another of my favourites, with powerful guitar and nice male/female harmonies. 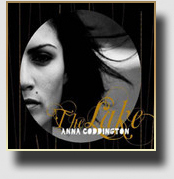 I was looking forward to buying this CD, since I enjoyed Anna Coddington’s performance a few months ago. Even though it’s been quite a long time since then, I still remember quite a few of the songs. 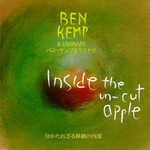 The songs worked really well live, with Anna accompanying herself on guitar; the fuller production on the album adds another dimension without ever overwhelming the basic voice and guitar structure. 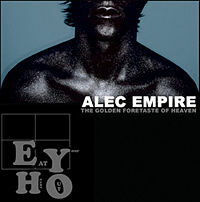 I was listening to one of the tracks from the new Alec Empire album “The Golden Foretaste of Heaven” the other day. I was loving it but it seemed a bit familiar. The relentless pounding beat; the hypnotic, discordant basslines; the snarled vocals; the overall claustrophobic intensity of the thing. Alec Empire is a German with an English-sounding name, but his music reminds me of an English group with a German-sounding name. Nitzer Ebb were big(gish) in the ’80s but I only really got into them a bit later. I seem to own all of their albums and quite a number of singles, so I must like them. They released a career retrospective compilation (Body of Work) a couple of years ago; I thought that marked the end of the band, but apparently it just marked the beginning of their comeback. I was amazed a year or so ago to see that “Nitzer Ebb” were due to play a gig at a local venue here in Auckland. They will most likely release a new album this year. It will be interesting to hear what it sounds like. They started out 25 years ago with noises, shouting, fist-pumping and Futurism (that’s where the Alec Empire connection comes in) but moved more and more towards traditional song structures. 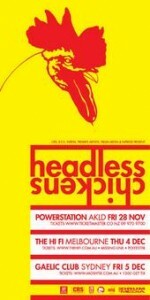 Apparently they have already played some of their new material live and broadcast so I can’t wait to hear it.